Over the last three decades, Maribel 'Martirio' Quiñones has renovated Spanish copla, giving it the universal appeal it deserves and freeing it from the chains of the past. Martirio is a brilliant representative of a generation of people who searched for a different way to sing, to play music, to be. 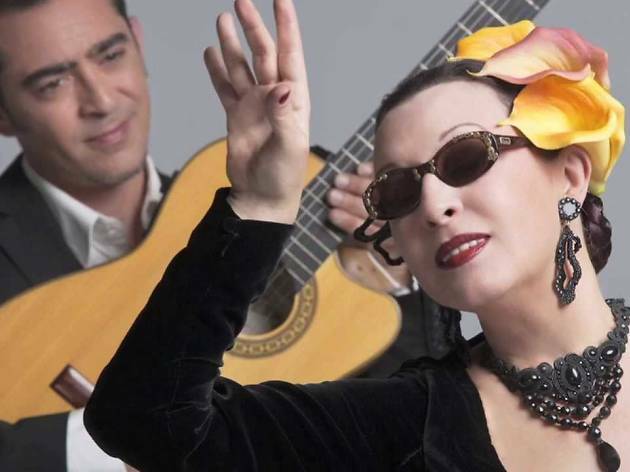 Raúl Rodríguez accompanies her on guitar and comes from a place of deep and close understanding. 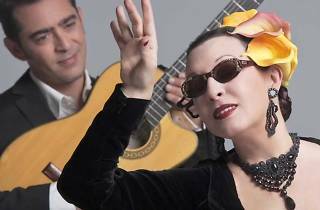 This series of concerts is charged with music and emotion that has dedicated followers and is still garnering new fans, showing that 'there's really no difference between Billie Holliday and Marifé de Triana', as Martirio has said.